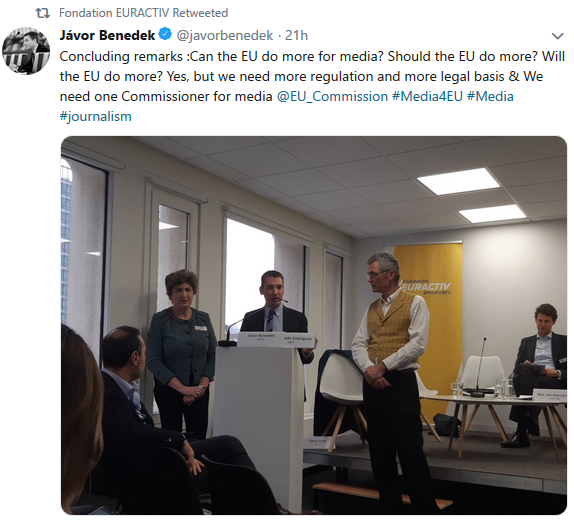 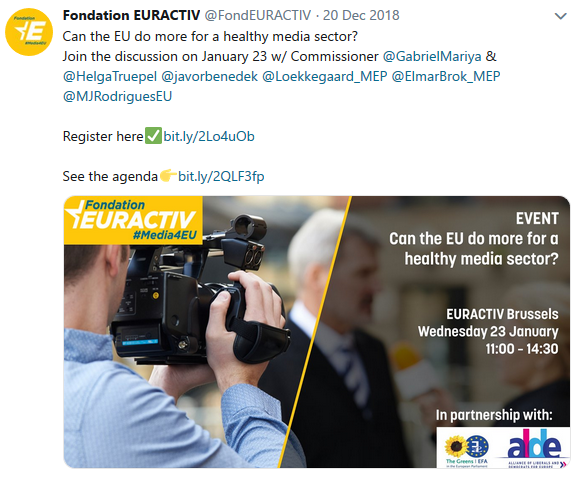 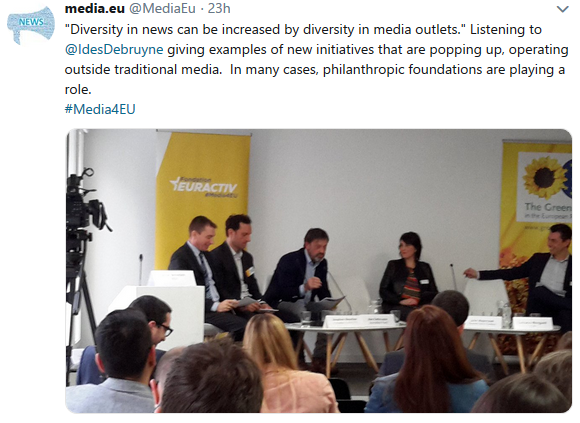 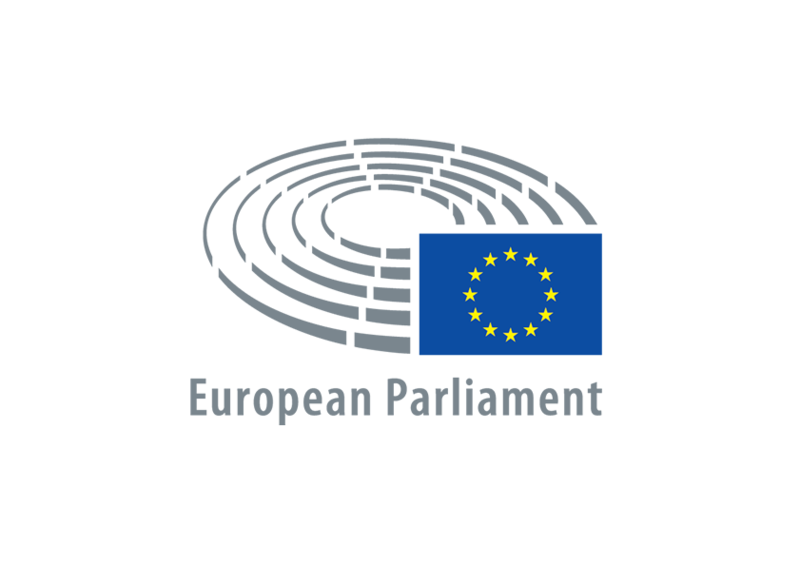 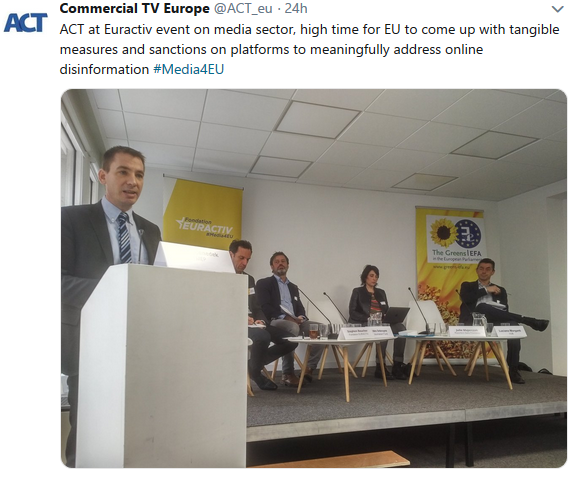 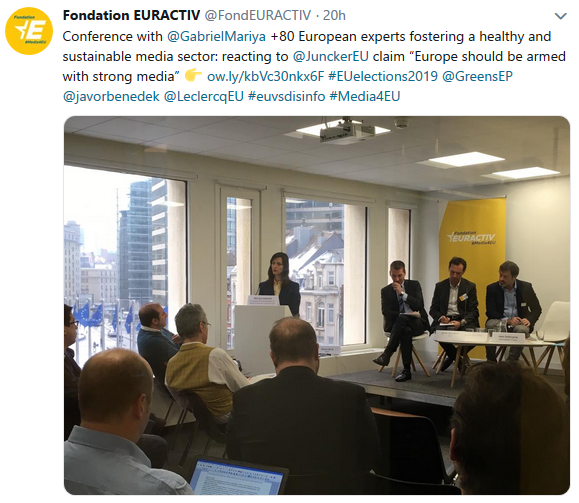 The think-tank promoted on Wednesday 23rd January 2019, together with the Green/EFA group, a high-level discussion on the role of the EU on advocating a healthy media sector, following the open letter to the President of European Commission, Jean- Claude Juncker. 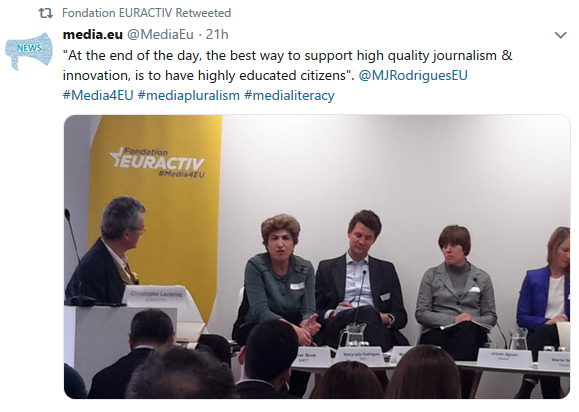 The event was divided in two panels: Media independence for quality debates and What can the EU do for the media sector’s sustainability. 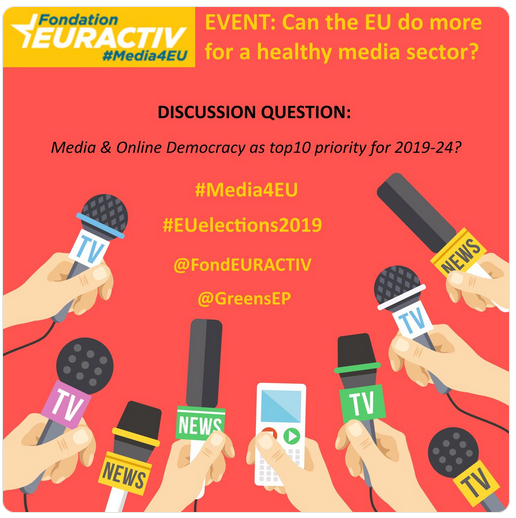 The first panel exchange was focused on media independence and freedom of the press in Europe, moderated by Stephen Boucher, with MEPs Helga Trüpel and Benedek Jávor (Greens), Christophe Deloire of RSF, and other high-level speakers from the media, foundations and NGOs, while the second was also moderated by Christophe Leclercq and brought together key MEPs, notably Maria João Rodrigues (S&D), Elmar Brok (EPP), and Morten Løkkegaard (ALDE), academics, industry representatives, foundations and NGOs.